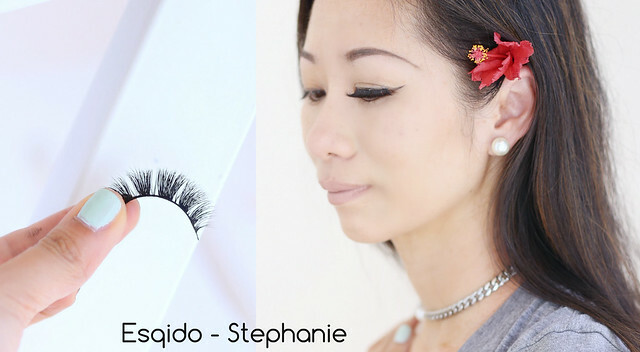 Just a quick post today to show you some new lash styles from Esqido. As you may or may not know I am a fan of false eyelashes. I wear very minimal makeup so false eyelashes are the quickest and easiest way to open up my eyes. 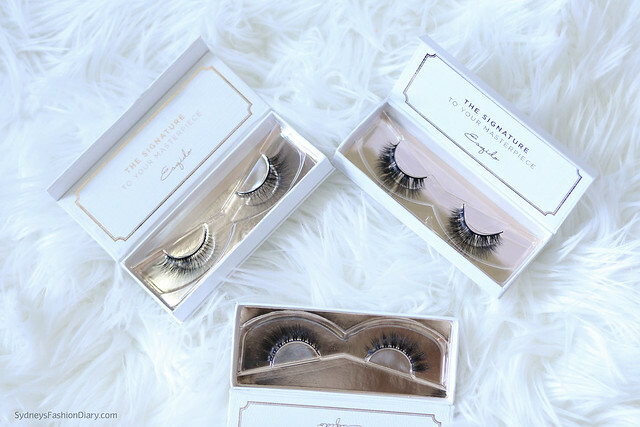 I've been a long time fan of Esqido eyelashes and first talked about their lashes here. I also wrote a quick guide on how to apply false lashes here. Esqido was kind enough to send me a few new pairs to play with so I wanted to show you how they look on me. I apply the Esqido eyelash glue to all my lashes. First up is the Stephanie - They add length and a lot of volume. These lashes are great for those want a more dramatic look. They look great in photos but are a bit heavy/too much for me to wear in real life. 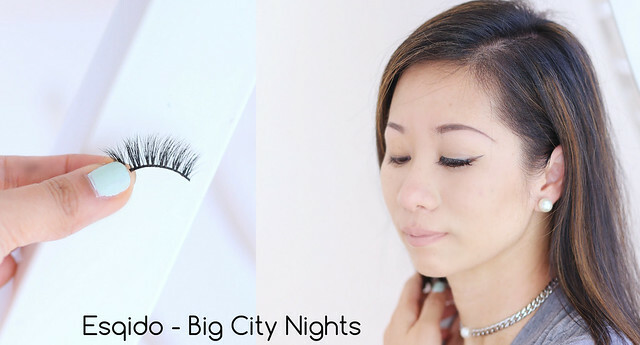 Next up is the Big City Nights - These lashes provide a happy medium look. They really open up the eyes but aren't as dramatic as the Stephanie. They are my go-to for night outs or special occasions. 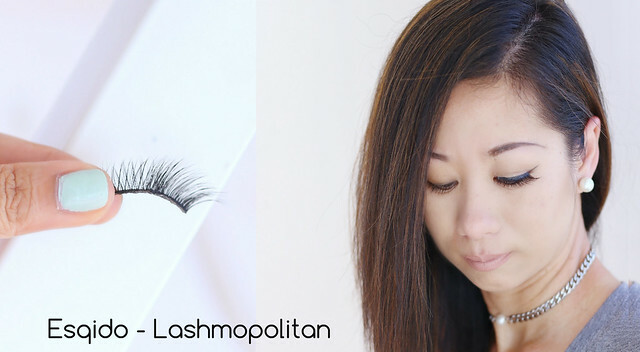 Last but not least is the Lashmopolitan - These subtle lashes are wonderful for first time lash wearers. These lashes are perfect for those who like wearing false lashes everyday. I love that they are slightly fuller and flare out on the ends for a subtle yet polished look. You can tell that I've been wearing them a ton. One common thing about Esqido eye lashes is that they're very comfortable to wear (even the dramatic ones). These lashes are handcrafted, easy to apply, bring your look from drab to fab in literally a minute. Thanks Sydney! I'll check these out! I've only had lashes done for weddings, but they are always so amazing. these sound great!